Global Azure Bootcamp is worldwide event that takes place on same day all around the wold. 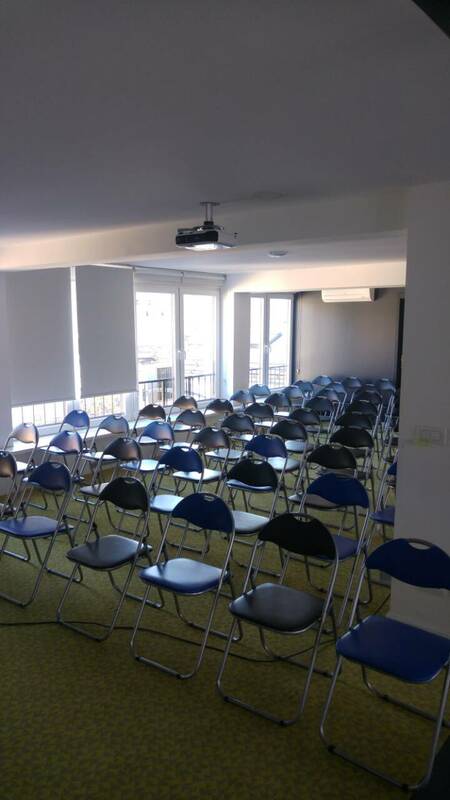 This year it took place in 286 different location and for the first time, Sarajevo was on of those locations. Event was hosted by Authority Partners and it was placed in AP Lab Talent & Innovation Center. 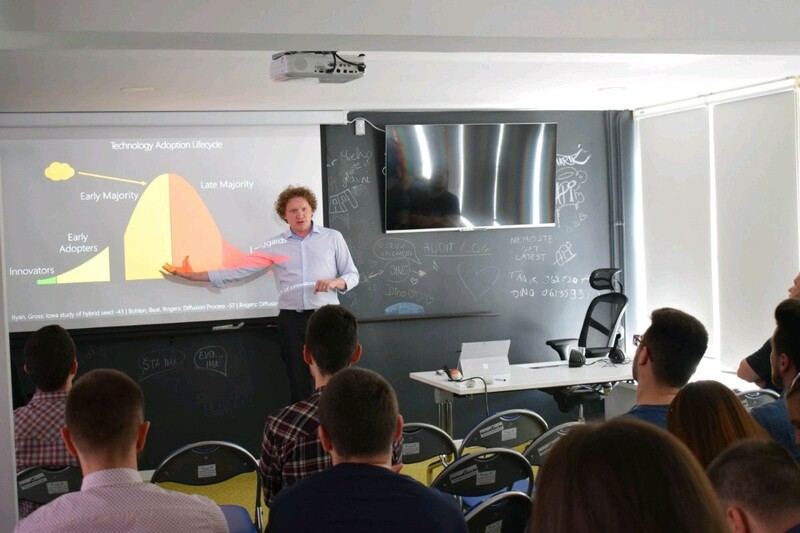 And 1st Bosnia and Herzegovina GAB was very special, not only it was organized for the first time in BiH, we had very special guest, Magnus Martensson. 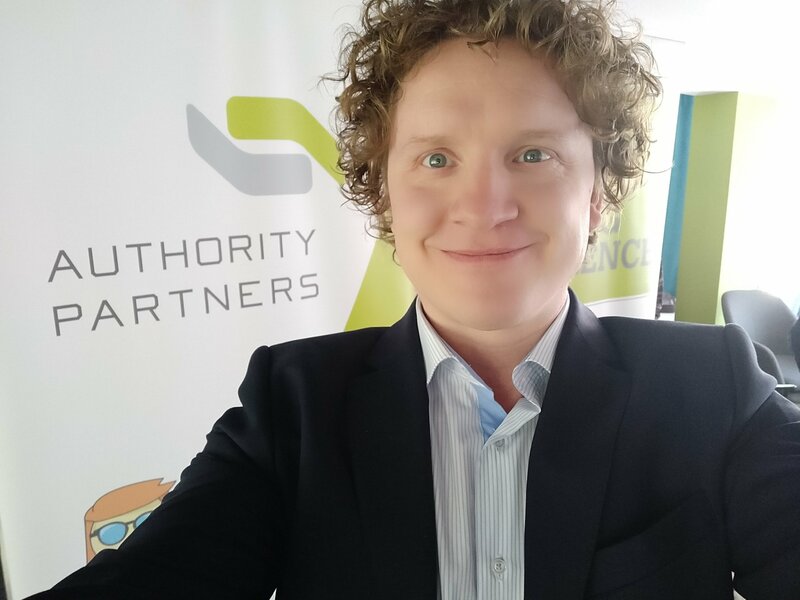 Magnus is Microsoft MVP (for Microsoft Azure), Microsoft RD and one of founding fathers of Global Azure Bootcamp. Keynote was delivered by Magnus where he told us about GAB history and gave Microsoft Azure retrospective – where Azure was, current state and where is it going. After keynote, first session of the day was Jasmin Azemovic who gave great session on DaaS in Azure. 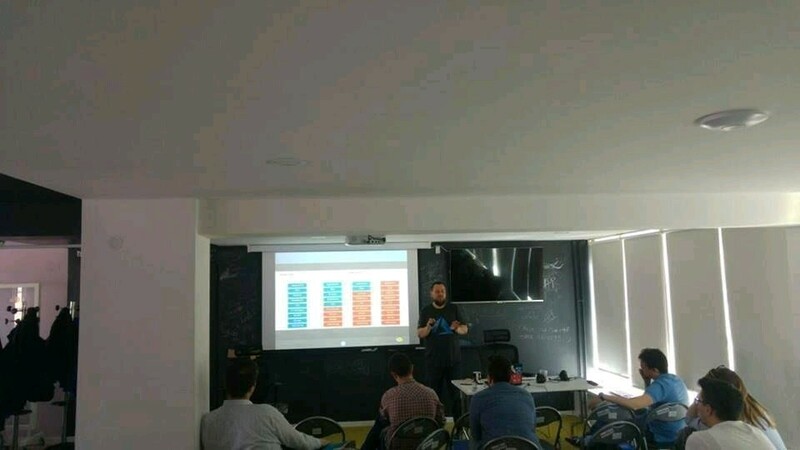 Jasmin, Data Platform MVP and Dean at FIT Mostar, explained Database as a Service with all its pros and cons with special attention when it comes to security. Second session of the day was Magnus one more time. This time he talked about Azure Resource Manager and all advantages ARM gives along with ARM templates. After lunch break, we had two more sessions. 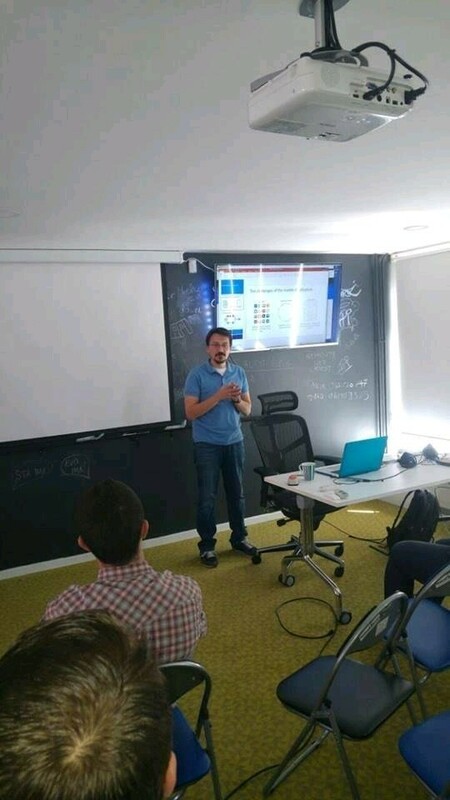 First Can Bilgin gave his session about Xamarin and cloud. Can, who is Xamarin guru and also Microsoft MVP, told us how to develop Xamarin mobile apps with help of Azure services. Last session of the day was delivered by myself. I talked about DevOps and showed how to build CI/CD pipeline using VSTS and Azure. 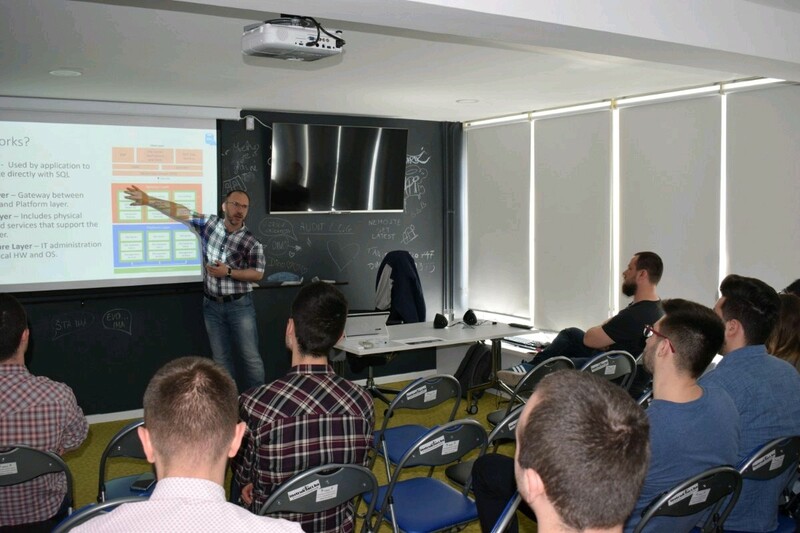 Overall, first Global Azure Bootcamp in Sarajevo had 44 attendees and 4 MVPs delivered their sessions and shared their knowledge. 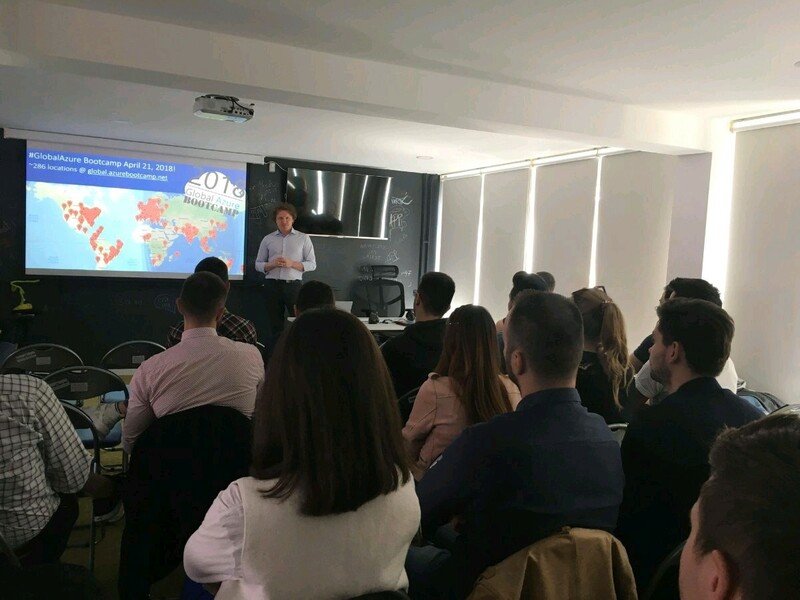 It was successes, especially if we consider that #GlobalAzure was right after MS Network 8, biggest IT conference in BiH and it was against some beautiful weather as well.